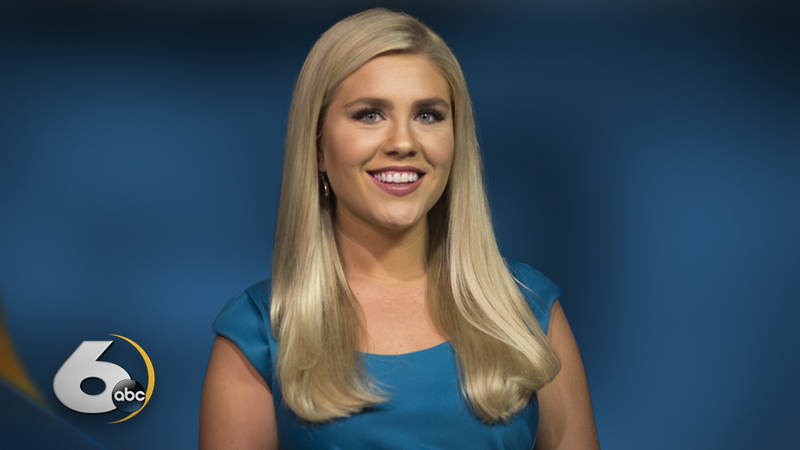 Ashley Osborne came to NewsChannel 6 by way of our affiliate station WCBD in Charleston, South Carolina. Ashley is a Georgia native and grew up in Johns Creek, which is a Northeast suburb of Atlanta. She graduated from the University of Georgia with degrees in both Digital & Broadcast Journalism and Sports Management; therefore, she is a die-hard Georgia football fan. While in Charleston, Ashley covered numerous stories that gained national attention. She covered the aftermath of the Charleston Church Shooting and was at the federal court house every day of convicted murderer Dylann Roof’s trial. She also helped cover the murder trial of Michael Slager, the white former North Charleston police officer charged in the shooting death of black man, Walter Scott. One of her first major assignments in Charleston was the historic flooding of 2015 when high tides mixed with storms to cause more flooding than South Carolina had ever seen. Ashley moved to Augusta with her husband, Zack, who is a student at Augusta University’s Dental College of Georgia. The newlywed couple is borderline obsessed with their dog Hodgson (“Hodge” for short). Their Black Lab is named after a historic building in Athens, home of their alma mater. Ashley and Zack love taking Hodge for runs on the Riverwalk and the Canal Trails. Most weekends you can find them drinking craft beer at a local spot, attending church at TrueNorth or in their backyard garden. "You could always see between 25-35 shopping carts," John Clark, District 10 Commissioner. One person is dead after a fatal accident on Deans Bridge Road. A man is dead after a shooting in South Augusta, according to the Richmond County Coroner. The electrical experts hired by the family's lawyer found Fleming Park did not meet the National Electric Code nor the Augusta Building Code. Suicide is the tenth leading cause of death in the United States, and the suicide rate is rising exceptionally fast among for those who fought in the wars. Objections over annexing portions of Columbia County into the city limits of Harlem began in 2017. UPDATE: WJBF recieved word late this evening that Erin Chambers has been found safe and well.